Starbucks hires any age from 18 upwards. 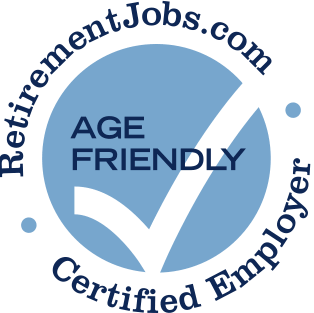 I am 71 and was first hired at 62. I am a barista. 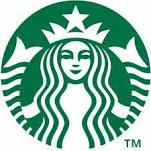 There are many Starbucks stores in my area with over age 50 employees. They treat everyone fairly and equally, men and woman.